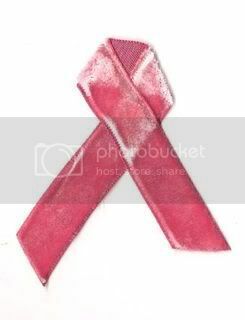 on friday, one of my closest, dearest friends was diagnosed with breast cancer. she's only 37 and doesn't have a history of it in her family. i love her with all my heart, and she's got the most inspirational attitude towards it. she's an amazing lady and she WILL beat this. but your thoughts and prayers can't hurt. So sorry to hear about your friend. She will be in my prayers.